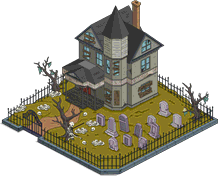 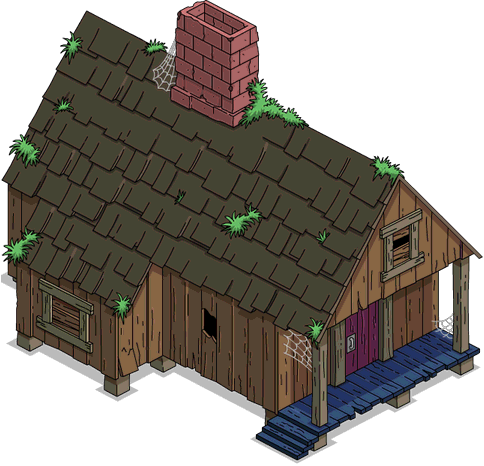 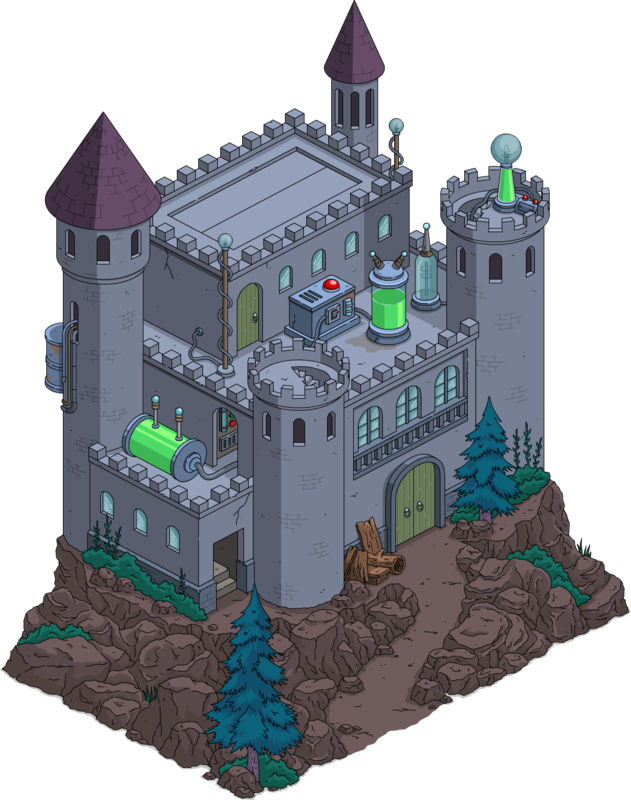 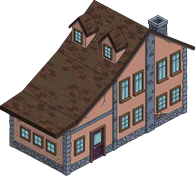 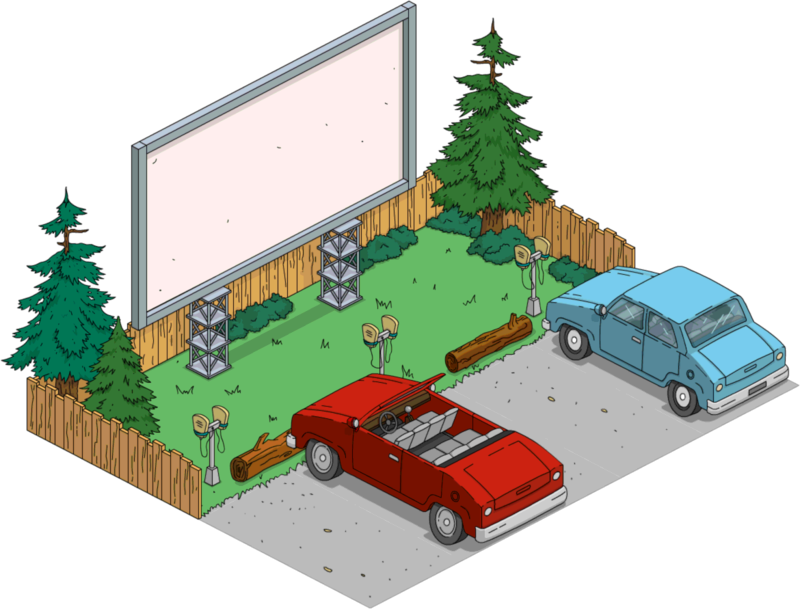 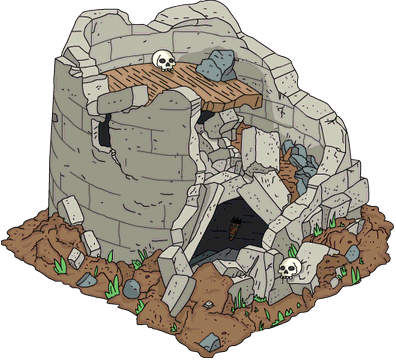 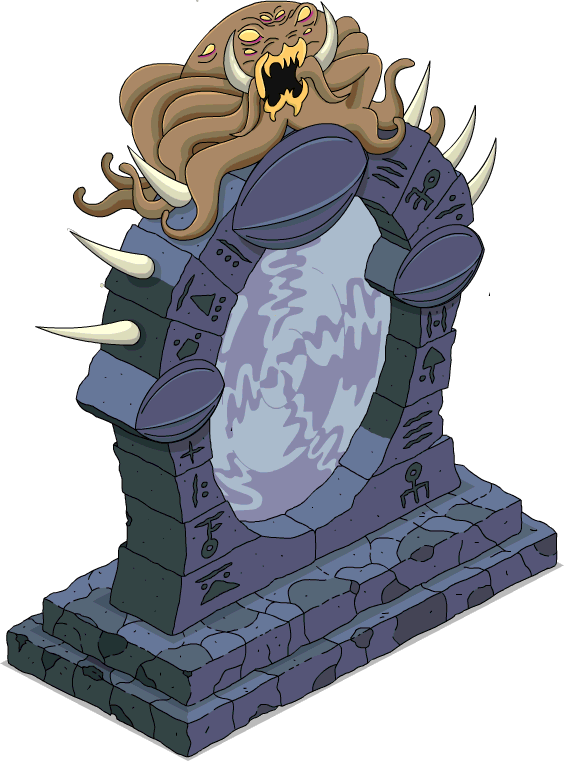 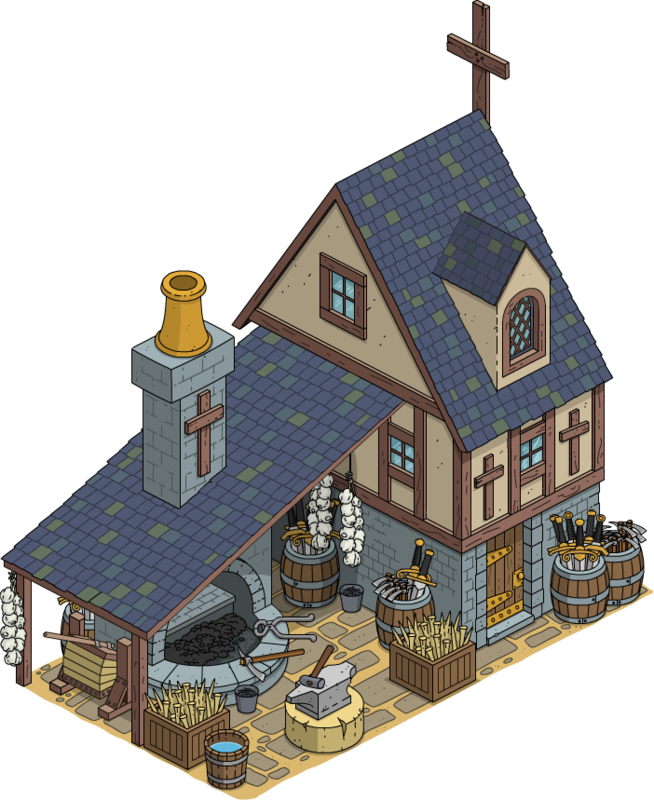 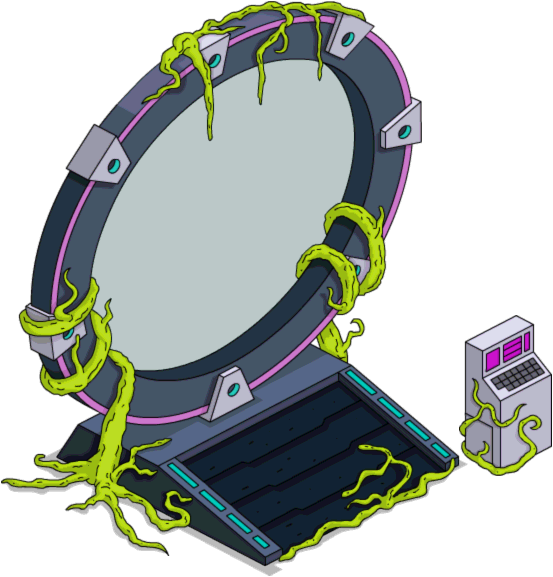 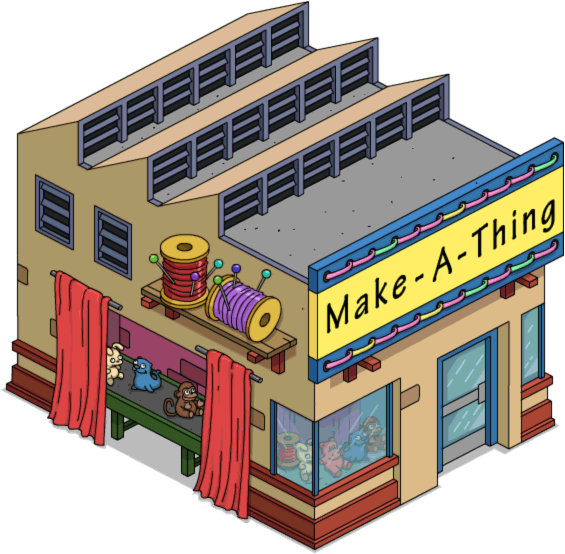 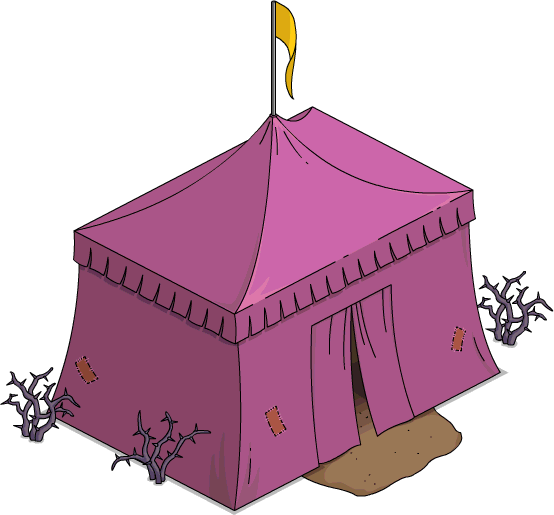 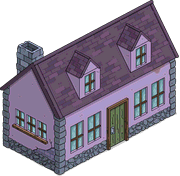 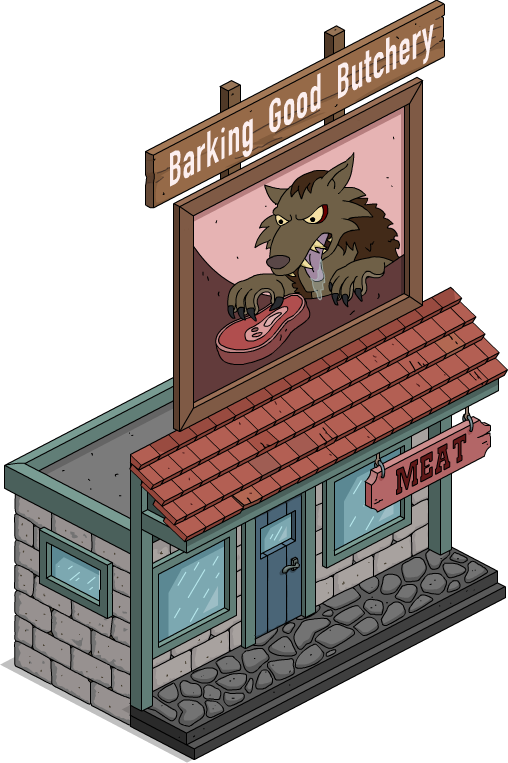 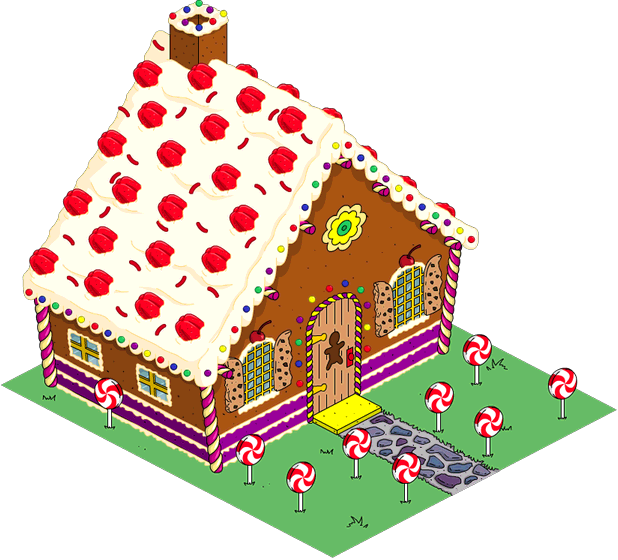 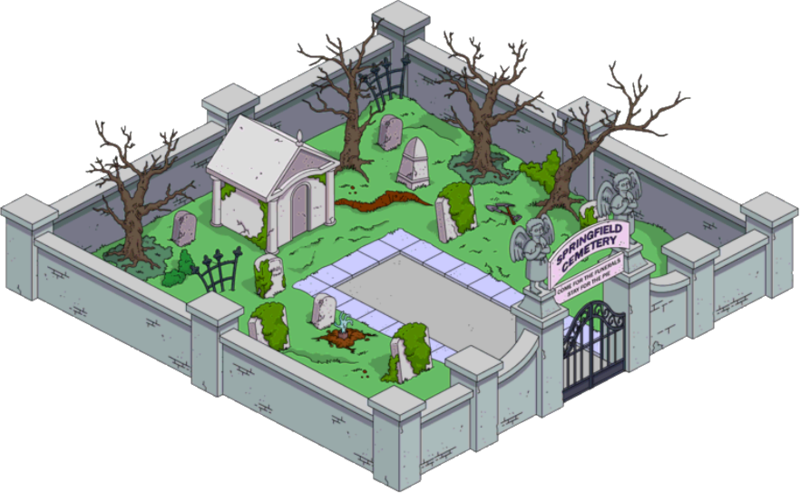 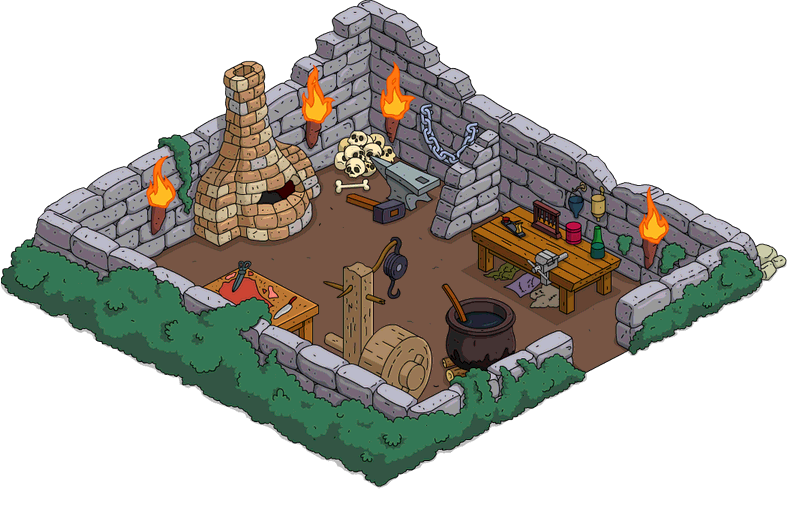 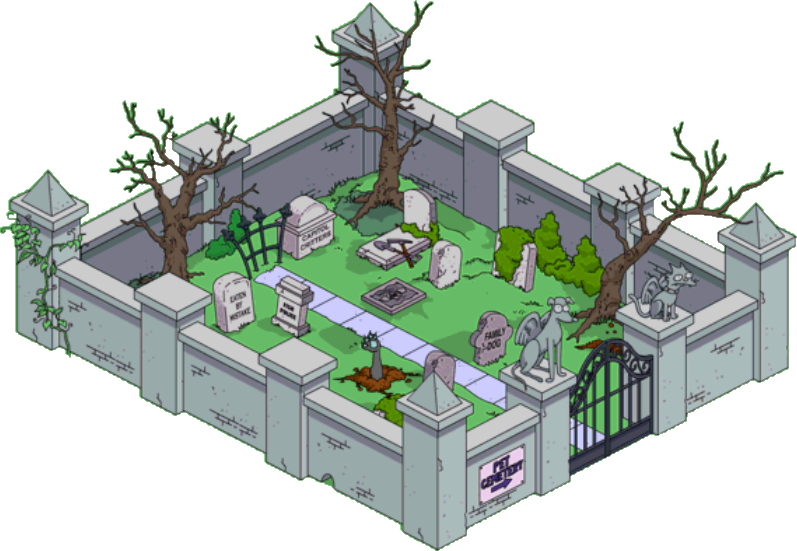 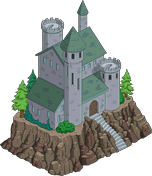 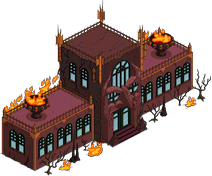 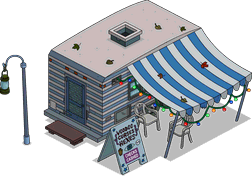 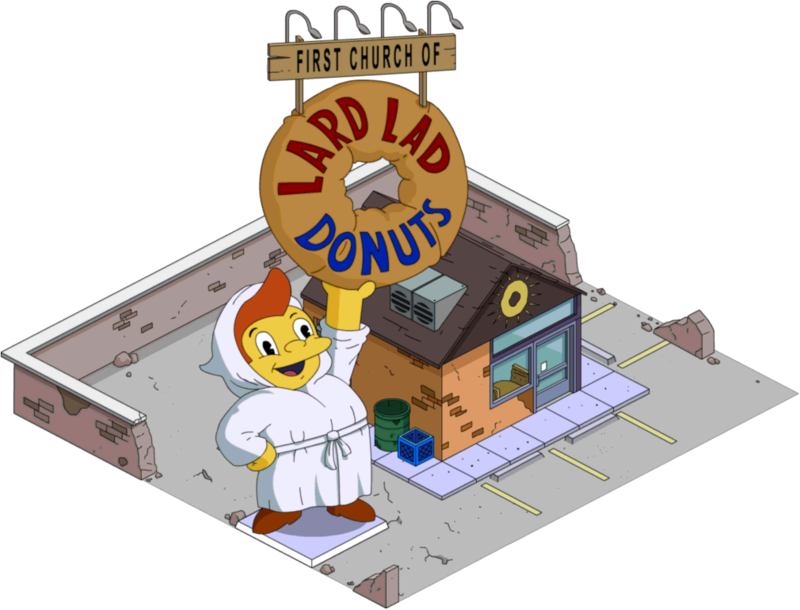 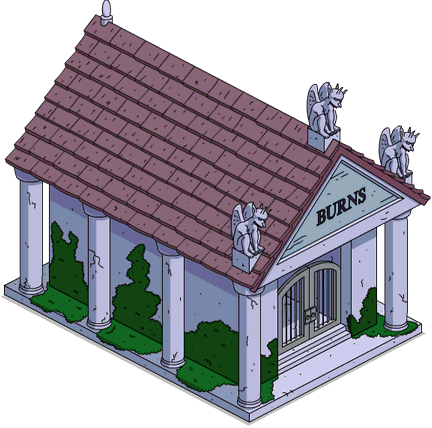 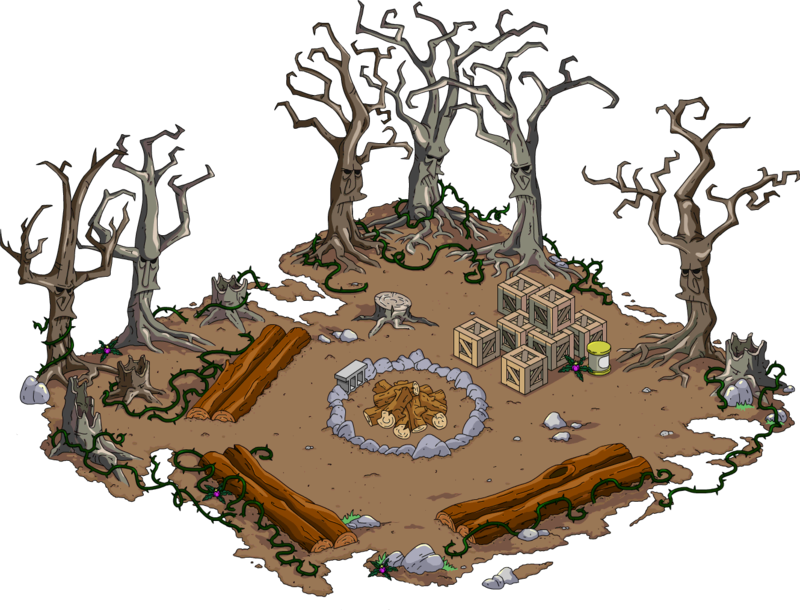 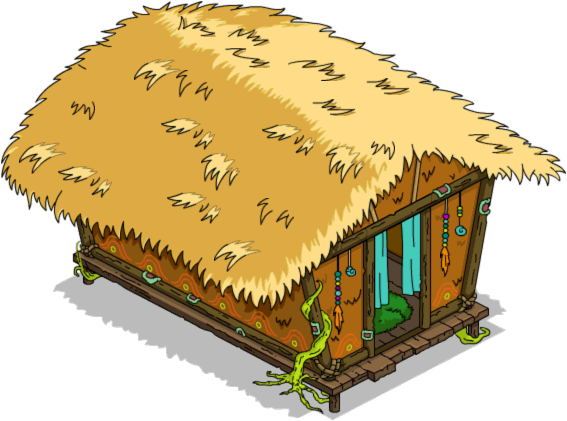 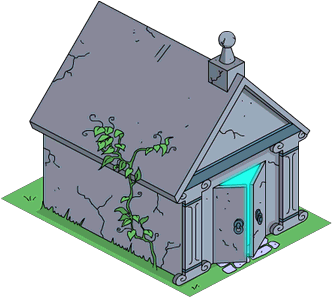 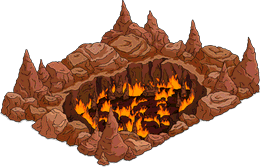 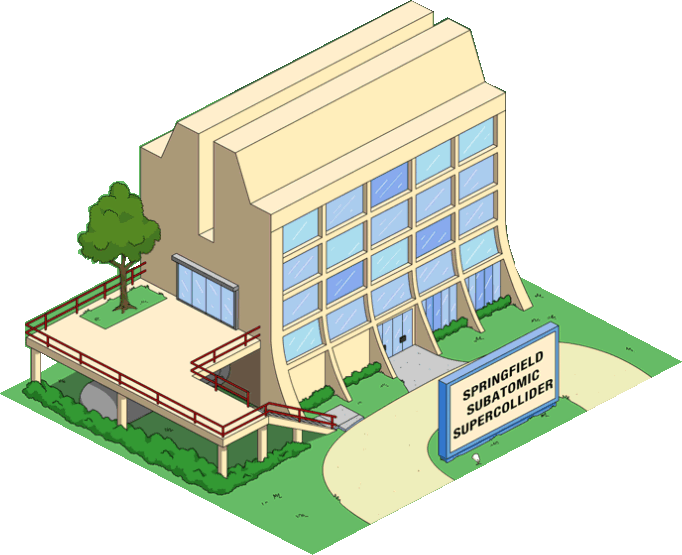 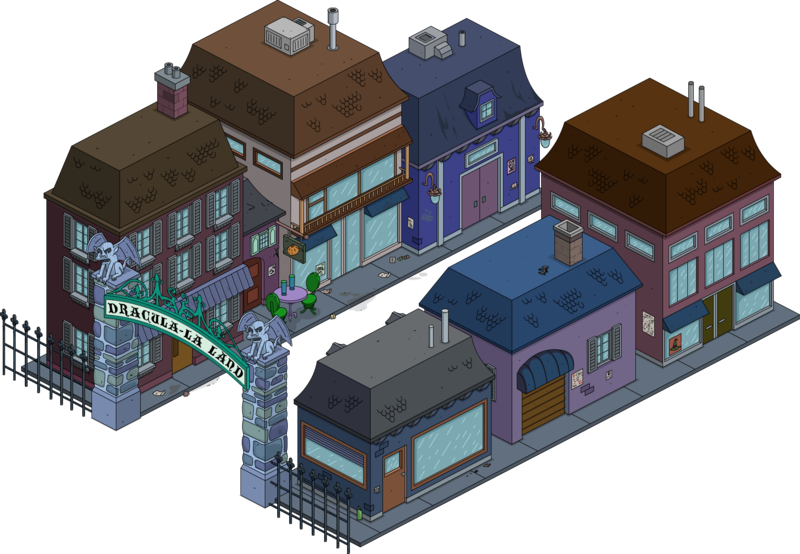 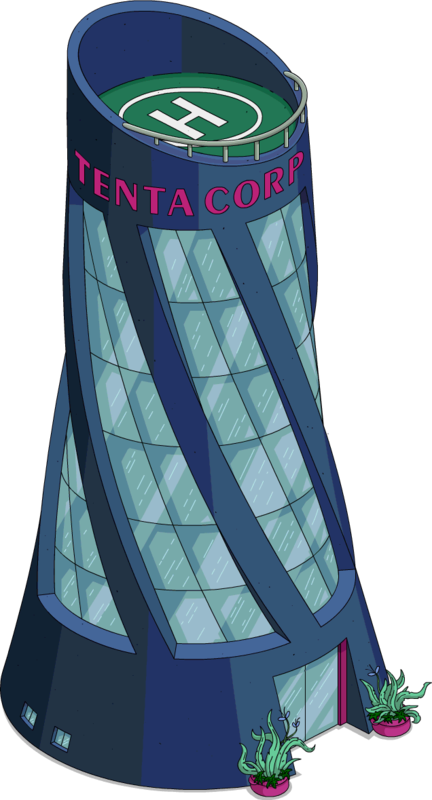 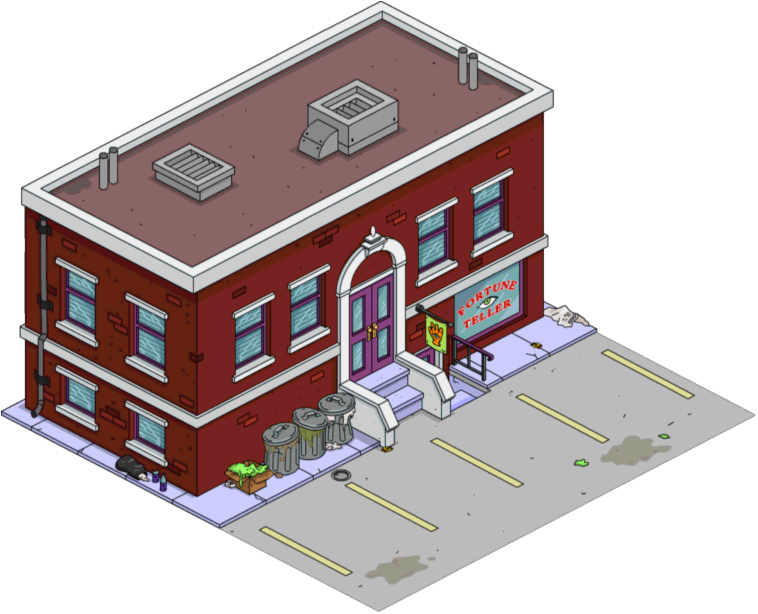 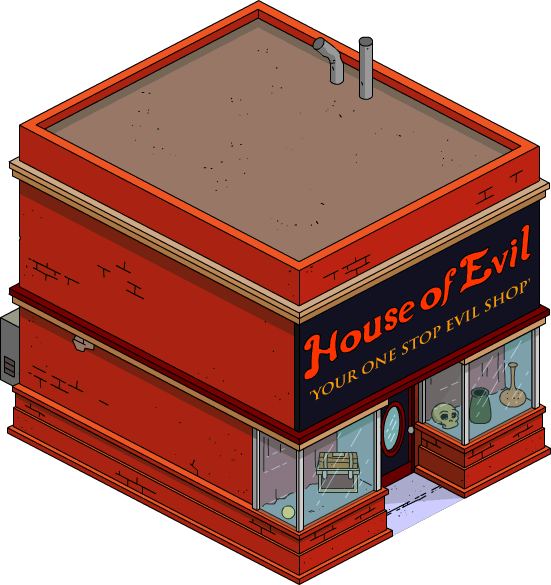 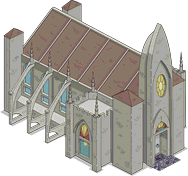 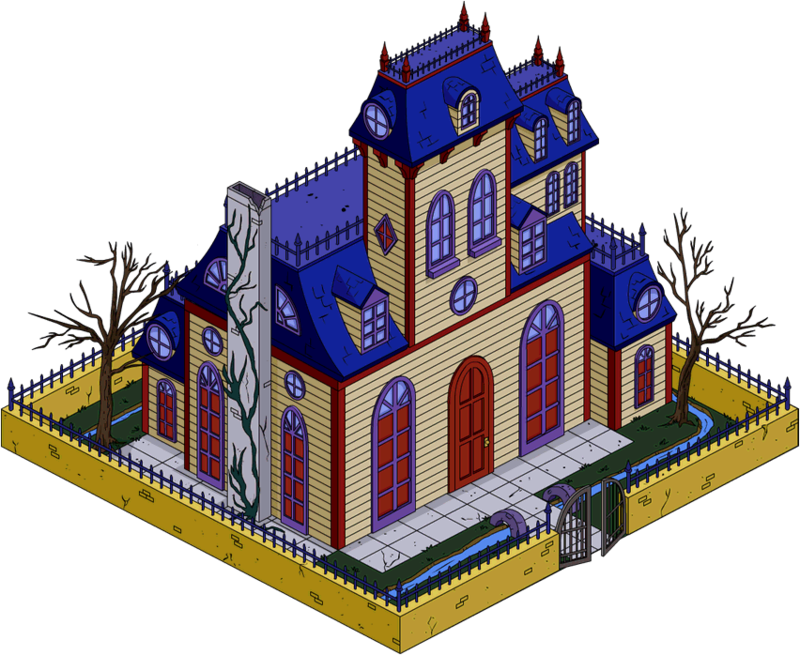 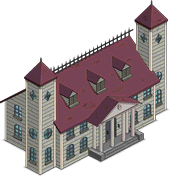 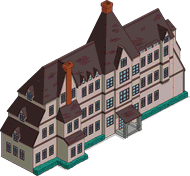 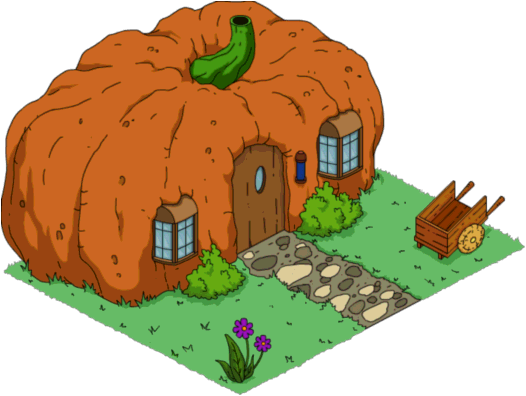 This is a list of Treehouse of Horror buildings in The Simpsons: Tapped Out. 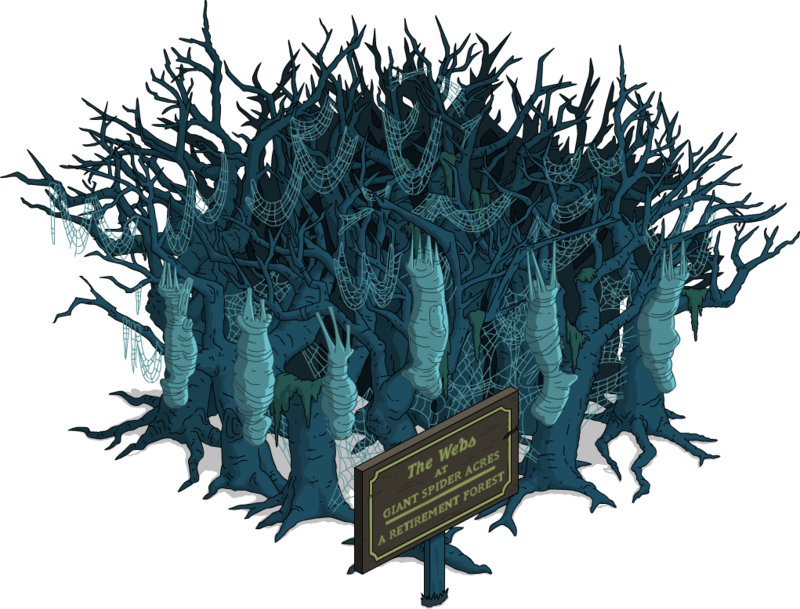 80 6s SciFi and This Thanksgiving's Gone to the Birds! 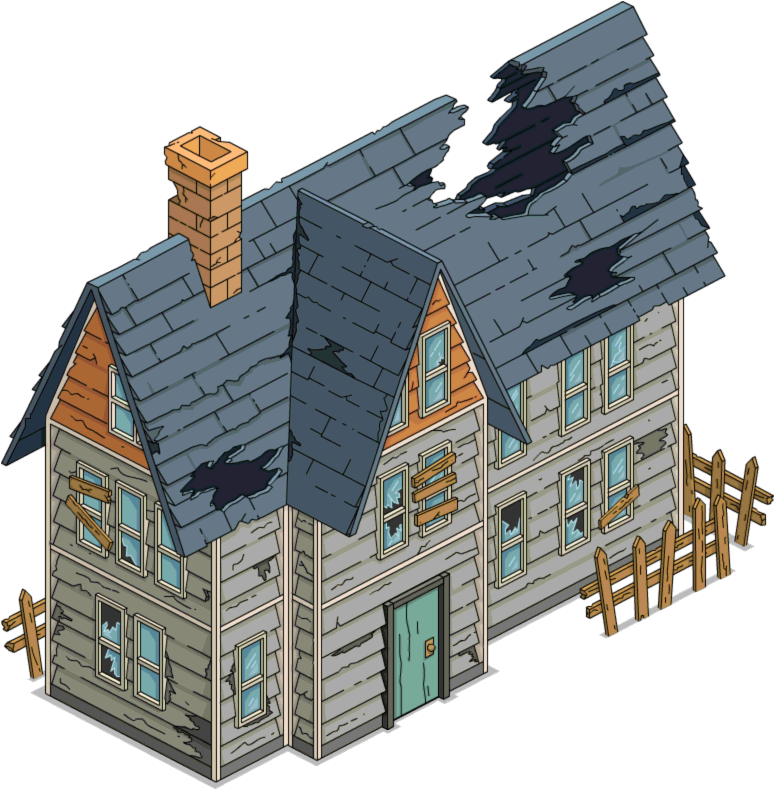 Note: Premium version has 0.5% bonus $ and XP. 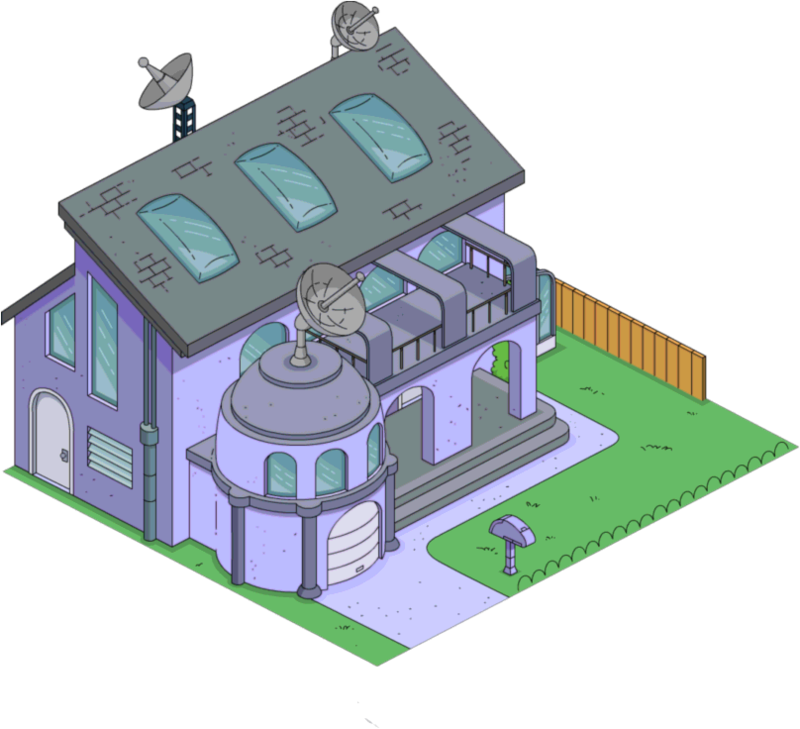 90 6s Yard Sale 2014, Treehouse of Horror XXV, SciFi and This Thanksgiving's Gone to the Birds! 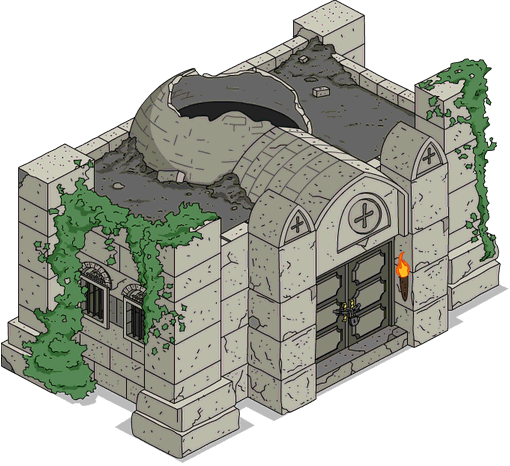 Modified on December 28, 2018, at 12:12.